Extra, extra! Read all about it! 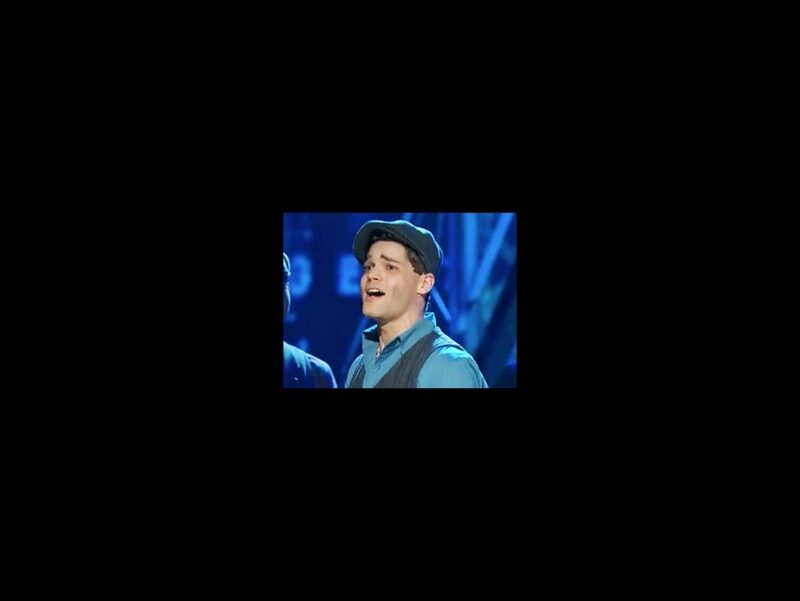 Jeremy Jordan, Kara Lindsay, Ben Fankhauser and the rest of the stars from Newsies seized the stage at the 2012 Tony Awards on June 10. Performing a medley of numbers "Once and For All" and “Seize the Day,” the show's dancers shook and shimmied on newspapers, flipped, cart-wheeled and twirled to the audience’s delight. Click below to watch the headline-worthy performance, then be sure to catch the stars live at the Nederlander Theatre live!